Published on 19. Juni 2018 1. August 2018 by FG ArtTavelint. 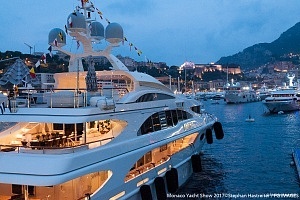 The Royal Meeting’s spectacular heritage, unlike any other, has made the event anticipated and revered the world over. From the arrival of the Royal Procession at 2pm sharp to the communal singing around the Bandstand, with six top-class races between, each of the five days is unforgettable. A choice of four enclosures each with an individual character or numerous hospitality packages allow you to curate your own truly special occasion. 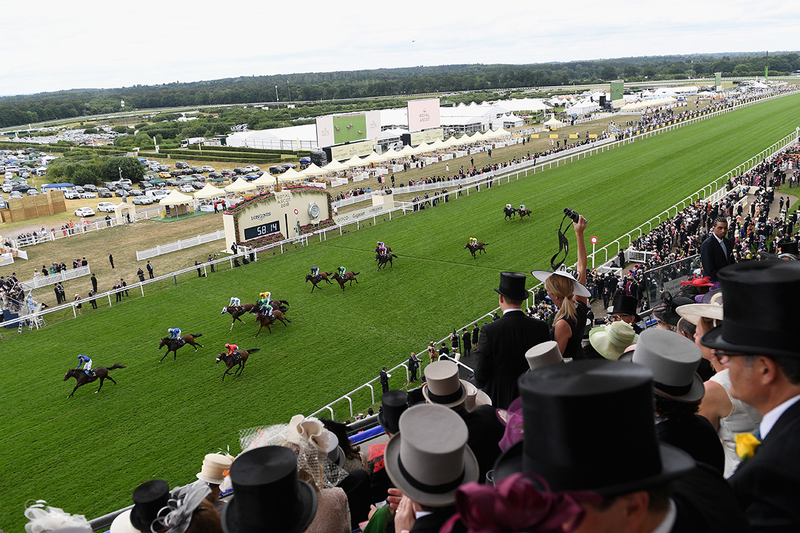 Royal Ascot is Britain’s most valuable race meeting, attracting many of the world’s finest racehorses to compete for more than £7.3m in prize money. Our eighteen Group races, eight of them Group One, have made household names of Royal Ascot winners like Black Caviar, Frankel and Yeats. Each year the meeting is broadcast to audiences around the globe, yet to experience it in person is something altogether more special. Every day at 2.00 p.m. the four-carriage Royal Procession will enter the racecourse from Windsor Great Park, making its way along the home straight in front of the grandstand, before arriving in the Parade Ring. In a really exciting year for the Royal Family, we very much look forward to welcoming members here, as we have done for over 200 years. Her Majesty the Queen will present trophies for two races this week; Thursday’s Gold Cup and Saturday’s Diamond Jubilee Stakes. As a racehorse owner, the Queen has had 23 winners at Royal Ascot and it is always a huge thrill when Her Majesty’s colours are in action. The Royal Procession is the traditional appetiser for those at Royal Ascot to see The Queen and other members of the Royal Family, before feas ting on the day’s rich menu of top-class racing. It was in 1711 that Queen Anne drove from Windsor Castle with her entourage for a day’s sport … and Ascot Racecourse was born. 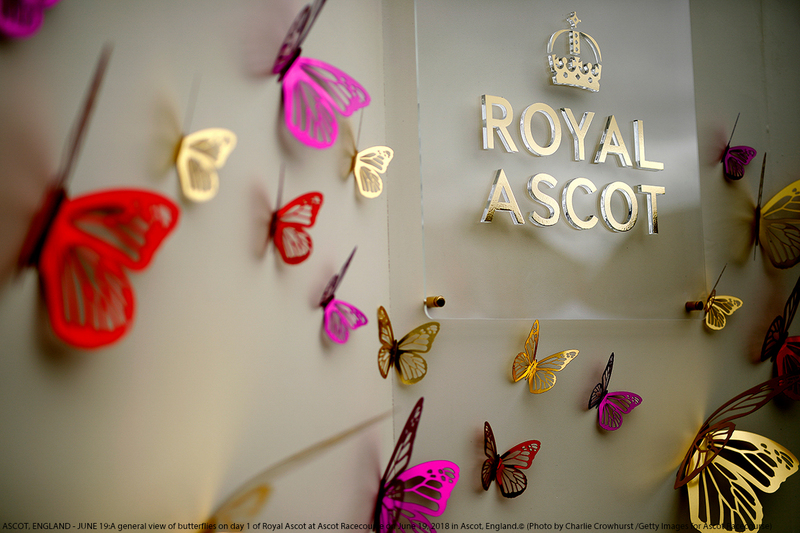 Since those 18th century days, 12 monarchs have given their patronage to the annual highlight of the flat season. The Royal Procession itself dates back to 1825 and King George IV. Then, it was known as the Royal Drive or Royal Parade. This year’s Royal Meeting provides a record £7.3m in prize money, an increase of 10% on 2017. 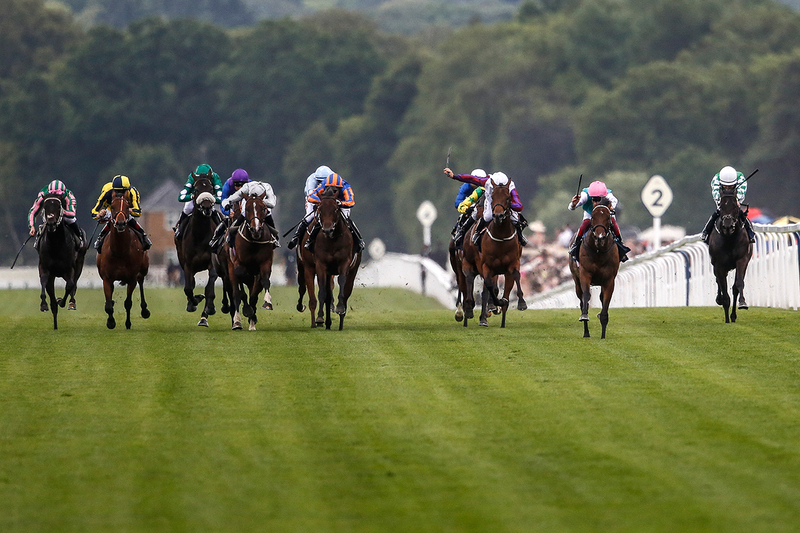 Our eight championship Group 1 races are each worth a minimum of £500,000. Official Partners: QIPCO and Gigaset and our Official Timekeepers, Longines. As part of Ascot’s programme of constantly improving, there are several new restaurants across the racecourse this year, and we are thrilled to have Scottish Chef of the Year, Adam Handling, with us, along with Michelin-starred Raymond Blanc, Phil Howard and Simon Rogan. Horses have been racing across the turf at Ascot for more than 300 years and this week will certainly witness more heroic sport of the highest quality within beautiful surroundings. Lady Aurelia: Having scorched the Ascot turf over the minimum distance of five furlongs in the Queen Mary as a two-year-old in 2016, if anything she was even more impressive dispatching her rivals in the all-aged King’s Stand Stakes on this occasion. Lady Aurelia is owned by Stonestreet Farm and partners, with Barbara Banke at the helm. The Royal Meeting welcomed Todd Pletcher, Graham Motion, MarkCasse – returning after his ground-breaking win with Tepin in the 2016 Queen Anne – and, for the first time, Bill Mott. 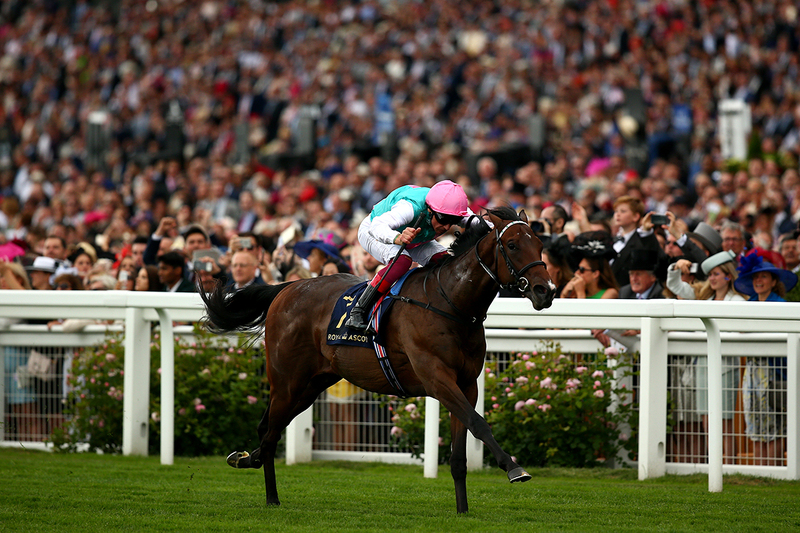 Also talking of firsts, Ascot saw a first runner from Argentina in the King George in July, with South American champion, Sixties Song, in the line-up in a race which was ultimately won by Enable, who of course went on to win the Arc too. Sixties Song joins a long list of recent champions from all over the world who, whilst ultimately unsuccessful, contributed to Ascot’s reputation as the ultimate stage for equine flag bearers from far and wide. Like A Shin Hikari (Japan), Able Friend (Hong Kong), Treve(France) and Animal Kingdom (USA), he was a star in his homeland who took up the challenge and added so much international lustre to racing at Ascot. Since the turn of the Millennium there have been 10 winners at Royal Ascot from America, two from Hong Kong, six from Australia – including Choisir twice and the great Black Caviar in 2012 – and numerous horses have made it to the Winners’ Enclosure from all around Europe. Hopes will be high in Australia of a further winner in 2018, with Redkirk Warrior (David and Ben Hayes and Tom Dabernig), who is entered in the King’s Stand Stakes and Diamond Jubilee Stakes. Frankie Dettori has been booked for the seven-year-old, who has already won two Group 1 contests in 2018, following up his success in the five-furlong Black Caviar Lightning at Flemington in February by taking the Newmarket Handicap over a furlong further at the same venue on March 10th under top weight. American sprinters Bucchero(Tim Glyshaw), and the aforementioned Lady Aurelia and Bound ForNowhere (both Wesley Ward), are also amongst the possibles for the King’s Stand and Diamond Jubilee Stakes. Gidu (Todd Pletcher), a son of Frankel who runs in the famous colours of Zayat Stables, which were carried to US Triple Crown glory in 2015 by American Pharoah, leads America’s bid for the Commonwealth Cup and he could be joined by Beckford (Brendan Walsh). Perhaps most excitingly of all is the Bill Mott trained Yoshida, who will represent WinStar Farm (and partners, including China HorseClub), whose Justify will be seeking Triple Crown glory just days before the former lines up in the Queen Anne Stakes. On the back of his recent win in the Grade One Turf Classic on the Kentucky Derby undercard, Jose Ortiz has been booked to ride Yoshida. He will also ride Bucchero at Ascot. This year, for the first time, all Group One winning owners will be given trophies to keep, alongside the already permanently awarded trophies; the Gold Cup, the Royal Hunt Cup and the Queen’s Vase. The traditional perpetual trophies which are an important piece of Ascot history, will continue to be presented. Every year, new ways to celebrate winners at Royal Ascot are considered, and this expands on the relatively new commemorative strawberry dishes presented to winning breeders. 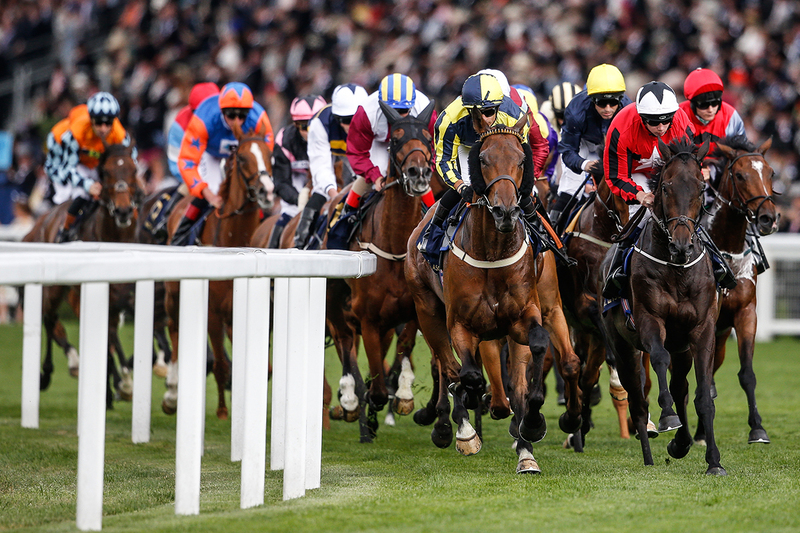 An increase to prize money across Ascot’s 25 racedays (excluding the industry-owned QIPCO British Champions Day) was announced earlier this year. This represents an increase of £1.2 million, 10% up on the 2017 figure of £12.2 million. 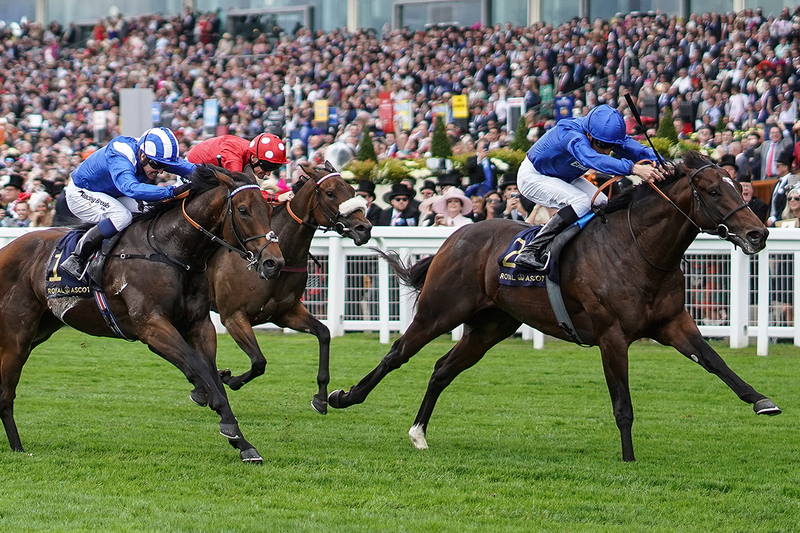 Royal Ascot will be worth over £7 million for the first time at £7,305,000 (2017: £6,665,000, +10%) whilst the King George VI & Queen Elizabeth Stakes (Sponsored by QIPCO) in July is up £100,000 to £1,250,000, the most the race has ever been run for. No race at Royal Ascot will be run for less than £90,000 (2017: £80,000) and Group One prize money now begins at £500,000 (2017: £400,000). Executive Contribution to prize money in 2018 is £7,100,000 (2017 £6,500,000, +9%). Royal Ascot has always led on sartorial style and the shop’s merchandise includes scarves, ties, waistcoats and hats. Regency England’s Beau Brummell was largely responsible for the dress codes we still have today, but perhaps not many gentlemen now spend the five hours a day he took to dress, or follow his advice to polish their boots with champagne! Ascot works with designers including Zimmerman, Roksanda Ilicinic, Emilia Wickstead, ESCADA, Suzannah and Mother of Pearl to curate the 2018 looks, with support from milliners including Philip Treacy, Sarah Cant, Stephen Jones and Awon Golding. 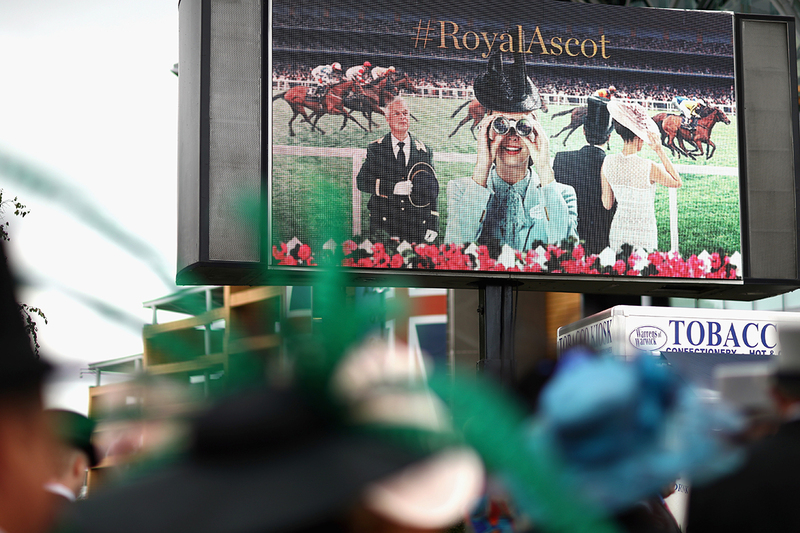 Ascot Racecourse announced the launch of the seventh annual Royal Ascot Style Guide, in association with luxury cruise brand Cunard earlier this year. Royal Ascot is the summer event by which all others are measured in terms of style. Featured looks this year include designs from Zimmerman, Roksanda Ilincic, Emilia Wickstead, Suzannah and Mother of Pearl. The Royal Ascot Style Guide plays a pivotal role in predicting key trends for the summer season and provides inspiration to racegoers keen to dress in style whilst keeping in-line with the Royal Meeting’s famous Dress Code. 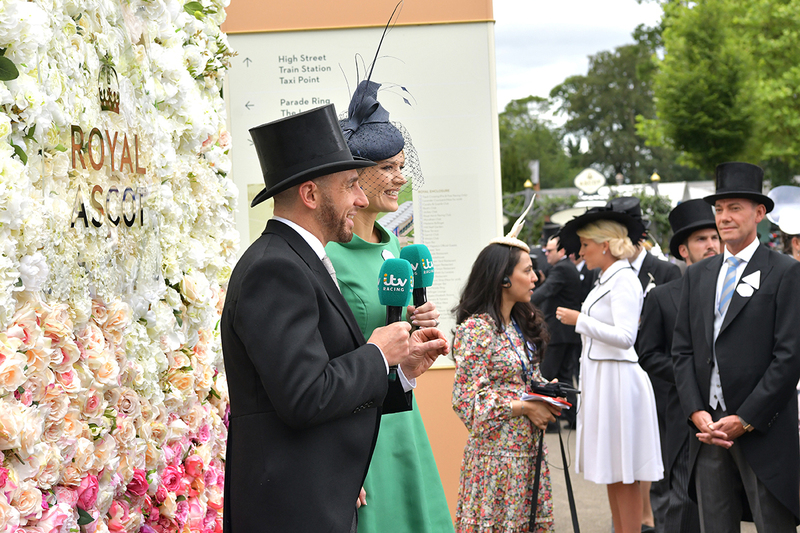 Having previously covered just the Royal Enclosure and Queen Anne Enclosure, this season Royal Ascot officially introduces further two Style Guides to offer guidance for racegoers in the newly launched Village Enclosure and provide outfit suggestions for guests in the Windsor Enclosure. The exciting developments to the Style Guide include pieces from luxury designers alongside key looks from leading high street retailers such as Coast, ASOS, Karen Millen, Topshop, River Island and H&M. Working closely with renowned stylist and photographer Damian Foxe, Ascot has curated looks that will be at the forefront of fashion this June. The Royal Enclosure is the most prestigious of the three enclosures, with recent visits from the Queen and Royal Family members. Access to the Royal Enclosure is restricted, with high security on the day. 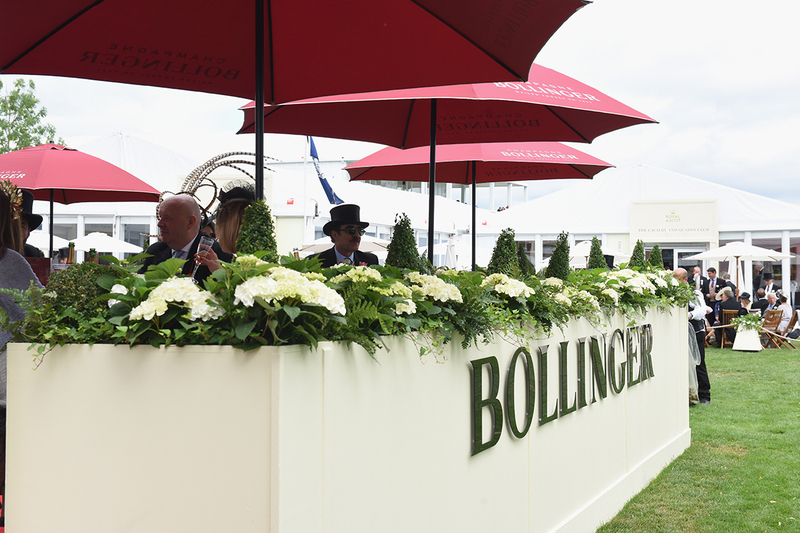 Those in the Royal Enclosure have the options of fine dining and hospitality, and a selection of bars. The dress code is strictly enforced. For women, only a day dress with a hat is acceptable, with rules applying to the length and style of the dress. In addition, women must not show bare midriffs or shoulders. For men, black or grey mornig dress with Top Hut is required. 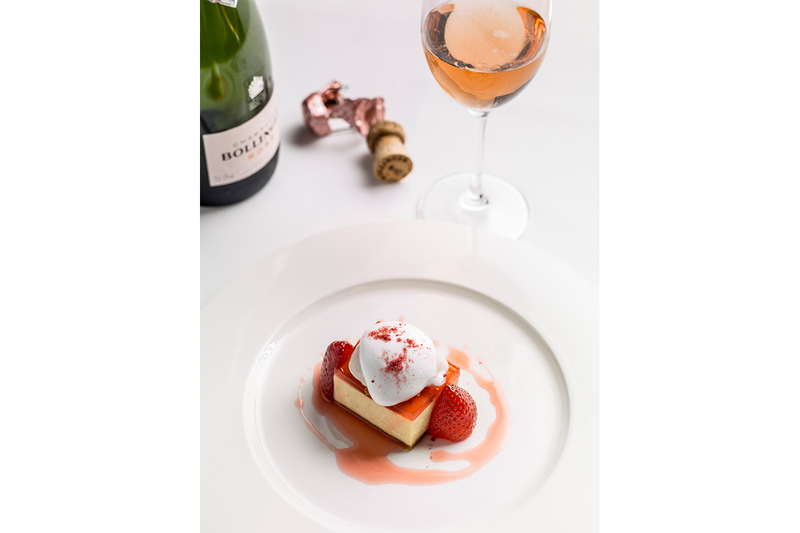 Five Michelin stars and a Bib Gourmand boost the 2018 line-up Ascot Racecourse prides itself on tradition as well as innovation and the Fine Dining concepts at the Royal Meeting in June perfectly illustrate this. This year, three of the nation’s most respected chefs are returning; Raymond Blanc OBE, Phil Howard and James Tanner. They will be joined by Adam Handling and Simon Rogan, both of whom will make their Royal Ascot debuts. 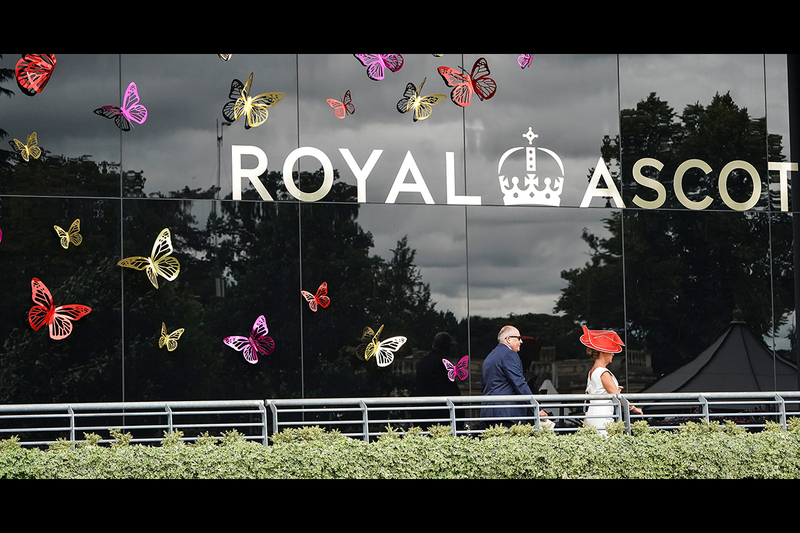 A new ‘Royal Ascot Afternoon Tea’ designed by Ascot’s in-house culinary team, led by Executive Chef Gemma Amor and Head Chef Ben Dutson, and celebrated pastry chef Claire Clark will also be introduced to the Parade Ring Restaurant. Two Michelin-starred chef Raymond Blanc OBE celebrates five years at Ascot this year, having most recently taken up residence in the prestigious Panoramic Restaurant in the Royal Enclosure. 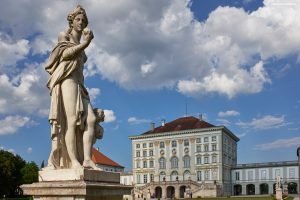 There for a third year, he will be back with a tailored menu and a refined service which promises to be one of the finest gastronomic experiences at the Royal Meeting. A bright and spacious restaurant for 120 guests, the Panoramic boasts uninterrupted views of the racing and the Royal Procession from its private balcony and terrace. The Royal Meeting promises five days of world-class racing, high fashion, pageantry and fine dining as the racecourse welcomes more than 300,000 visitors from across the globe a truly remarkable occasion.